Avery Weigh-tronix offers a range of accurate, affordable and robust train and rail weighing scales. From simple static systems which weigh single rail cars to bespoke dynamic systems for weighing full trains in motion. 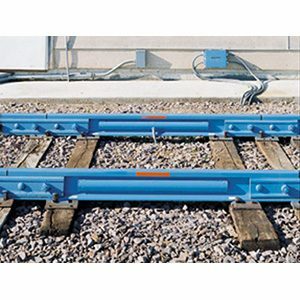 The Weighline rail scale is rugged and accurate, with accuracies of ±0.25% or better. 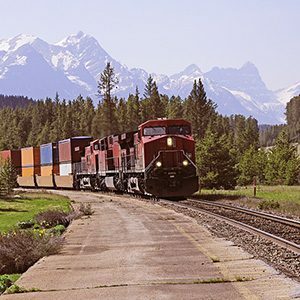 It can weigh rail cars either statically or in motion, at speeds in excess of 50 mph and has OIML R60 and R106 certificates of conformity. The RLP rail scale is designed to be rugged and reliable, built to both AREMA and Cooper E-80 loading requirements. It has a capacity of up to 230 tons and can be as long as 52 feet, if necessary. 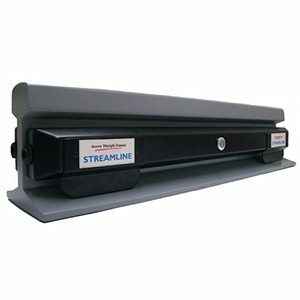 Streamline is a simple economical and accurate railcar weighing system. It installs in hours. 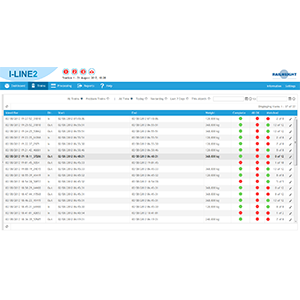 Weighs static or in-motion, full or two draft and accepts a variety of indicator, socntrollers and printers. 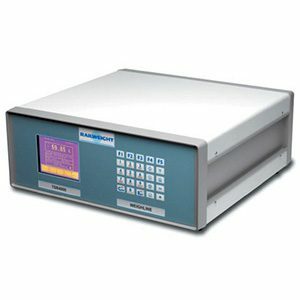 The TSR4000 is a digital weight indicator specifically designed for dynamic rail weighing. 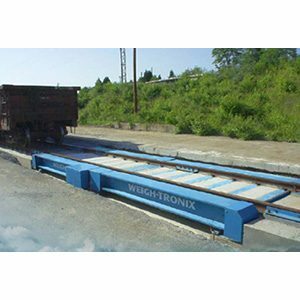 It can be used in conjunction with conventional load cell weighbridges or with Weighline and Streamline transducers.